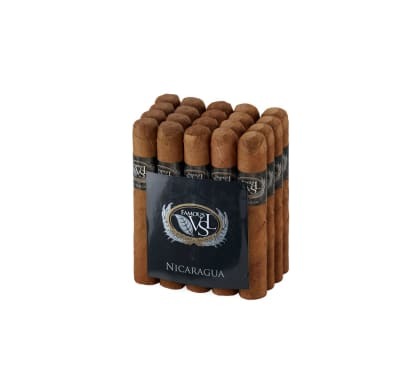 VSL Nicaragua cigars are the third installment of the Viso, Seco, Ligero series. 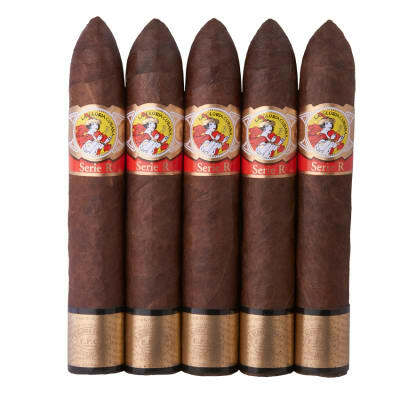 Handcrafted at Tabacalera San Rafael in Estelí, this full-bodied blend boasts Nicaraguan Viso, Seco and Ligero longfillers, Habano binder, and a very flavorful dark Ecuadorian Habano wrapper. The smoke is complex, well-balanced and brimming with rich flavors of cedar, nutmeg, sweet spices, a note of espresso, and an enticing aroma. 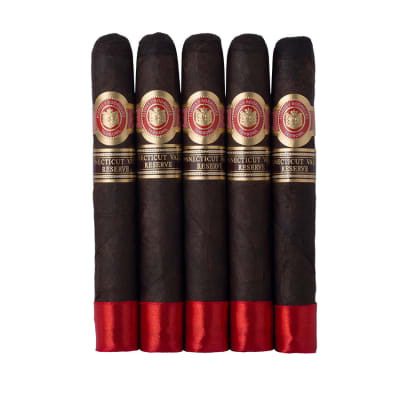 Another great-tasting cigar at a very affordable price. Order your bundle now. 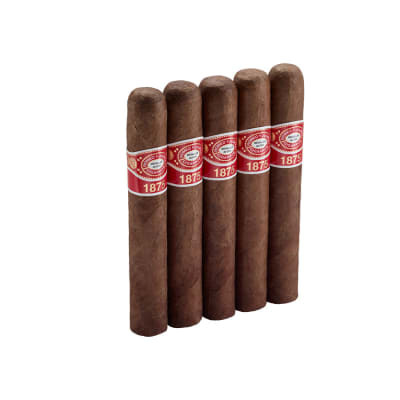 These are the finest cigars you can buy for a buck a stick. Smooth, tasteful and burn evenly all the way. Got this in the 20 for $20 sampler and left them in my humidor for a little over 2 weeks. I must say I am impressed. It has good construction, open draw, even burn, and a peppery flavor. It reminds me a lot of the Man O War series. 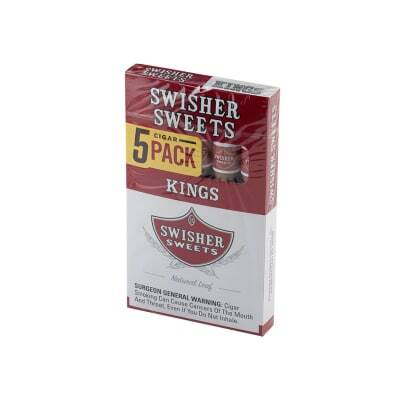 These will definitely be a staple in my humidor. I was pleasantly surprised by these cigars. I purchased based on the reviews and have to admit they were better than expected. Great budget cigar. Will reorder.